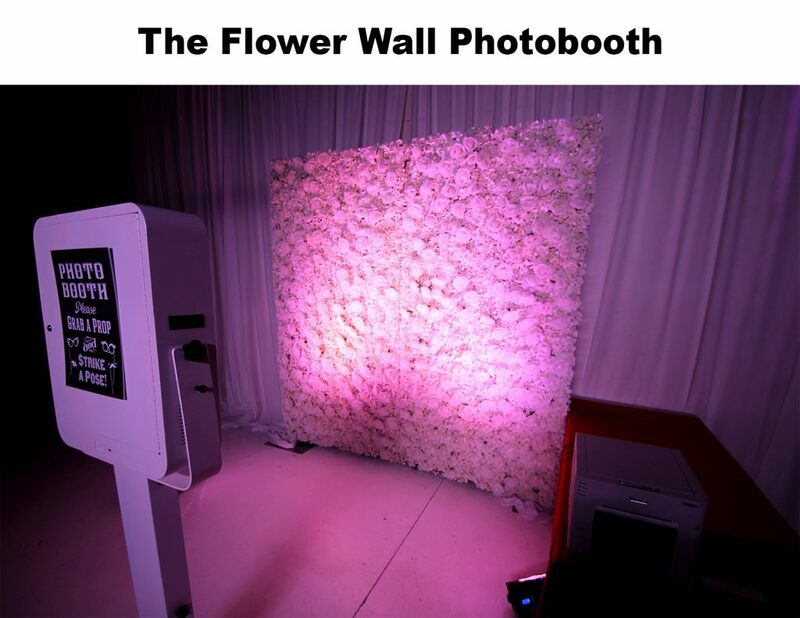 The NEWEST addition to our iPhotobooths family is our Flower Wall Photo Booth. This new photobooth gives you all of the features of our Hollywood Photobooth, but with the HOTTEST TREND of 2017, the flower wall. Your guests can choose from black and white or full color photos and can take as many pictures as their hearts desire! 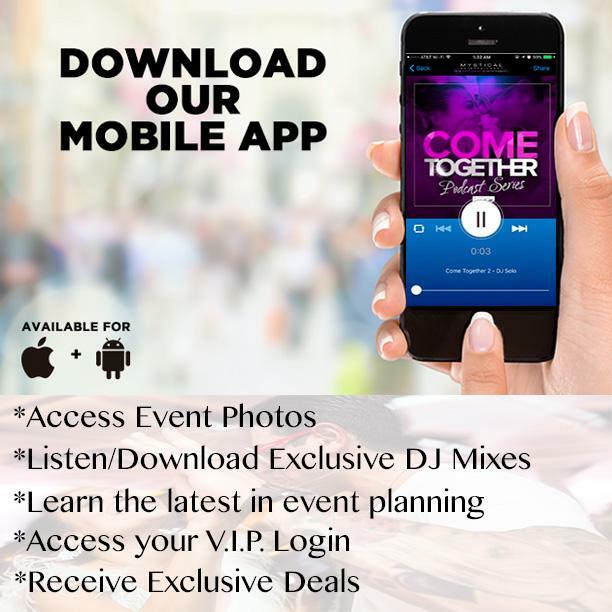 The touch screen and photo strips can be completely customized to fit the theme, color scheme, or purpose of your event, no matter the size or type of event. We can even customize the look of the photobooth itself with custom monograms, company logos, or specific pictures of the guest of honor! For even more personalization create a custom made backdrop for your guests to take pictures in front of. The red carpet and ropes and stanchions instantly make you and guests a star. The Flower Wall Booth includes a box of fun props to really kick those pictures up a notch!